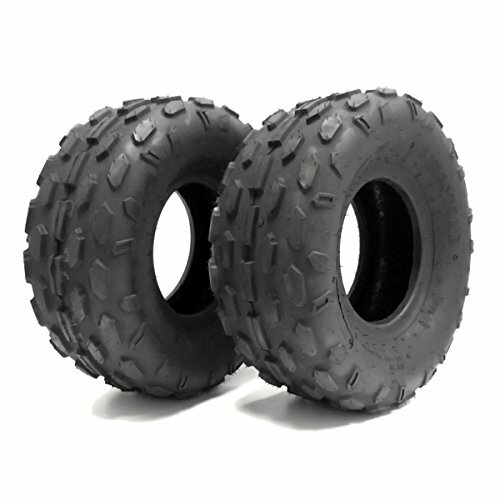 The 145x70-6 (14.5x7x6) tire size its usually found in the front and rear position on many ATVs. SUNL, Suzuki, Unison Motors, Vento, XTreme Motor Co.
all models with standard 6" tires/rims. Size: 145x70-6 | Rim: 6"